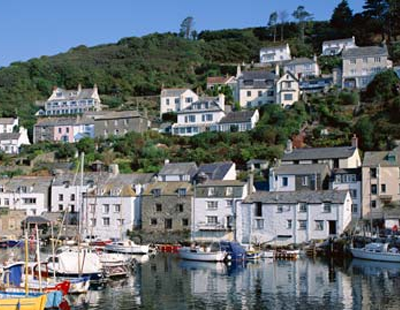 Sales of holiday homes could be hit as a result of a new £560m tax proposal put forward by Labour. Under the plans, set out at the opening of Labour’s annual conference in Liverpool, properties in England used as holiday homes would be subject to an average tax bill of over £3,200. The exact amount will be based on the value of the property and equivalent to double the current rate of council tax. “It’s unforgivable that under the Tories, the number of children stuck growing up in hostels and B&Bs has skyrocketed. Over the last eight years, the government has turned its back on the scandal of poor housing and homelessness” says shadow housing secretary John Healey. “As part of the next Labour government’s plan to rebuild Britain, we will introduce a levy on second homes used as holiday homes to help homeless families. Labour will act to put a brake on the growing gap between Britain’s housing ‘haves’ and ‘have-nots’” he continues. Revenue from the new tax would be given to councils across the country to help homeless families with children living in temporary accommodation. Labour claims there are over 120,000 children homeless in temporary accommodation, up two thirds since 2010.